Lenovo B50-80 15.6" Multimedia Laptop Intel Core i3-4005U 16GB RAM, 500GB HDD. 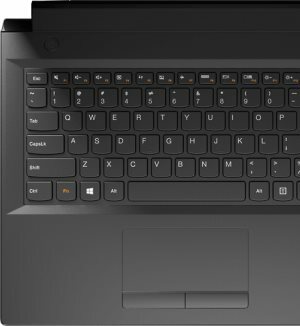 The Lenovo B50 -80 is the best value-for-money notebook PC on the market. Available in a wide variety of configurations and screen sizes, the Lenovo do-everything B50 -80 is perfect notebook solutions for day-to-day computing tasks. Combining power and performance with rich multimedia features, the Lenovo B50-80 laptop can raise productivity levels - without breaking the bank. The display delivers bright, crisp visuals in 16:9 widescreen format in HD (1366 x 768) resolution. Move data between the B50-80 and other devices quickly with USB 3.0 SuperSpeedit's 10 times faster than previous USB technologies. 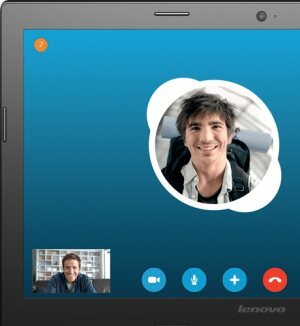 The low-light-sensitive, webcam helps to make your web conferences or online video chats a breeze.